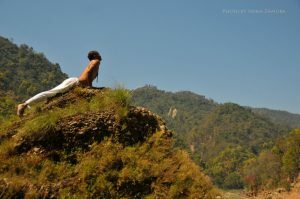 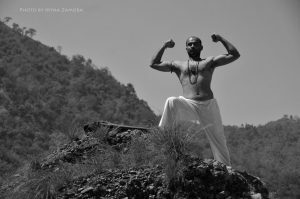 These series were taken on the banks of Ganga river in Rishikesh, India. 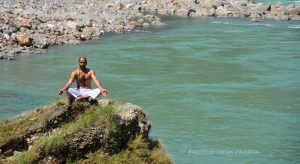 I was deeply impressed by inner work of the yogi, who was able to fill in power into the simplest position. It’s been absolutely wonderful experience of observation which I will be always thankful for. 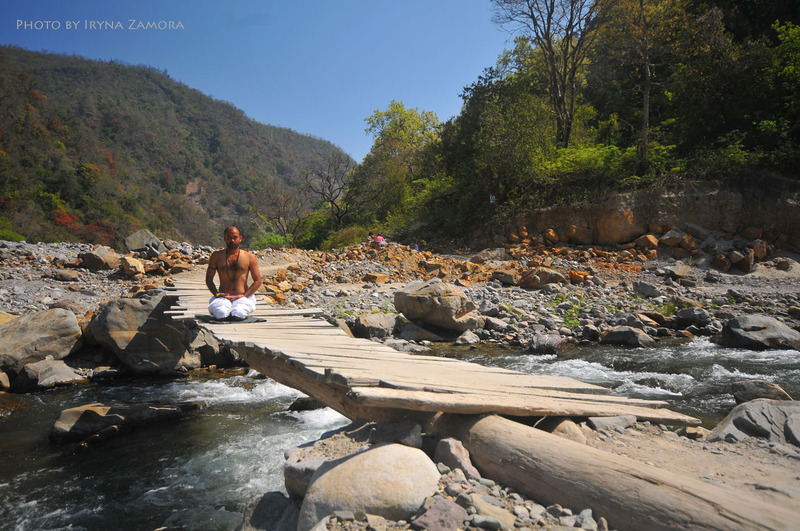 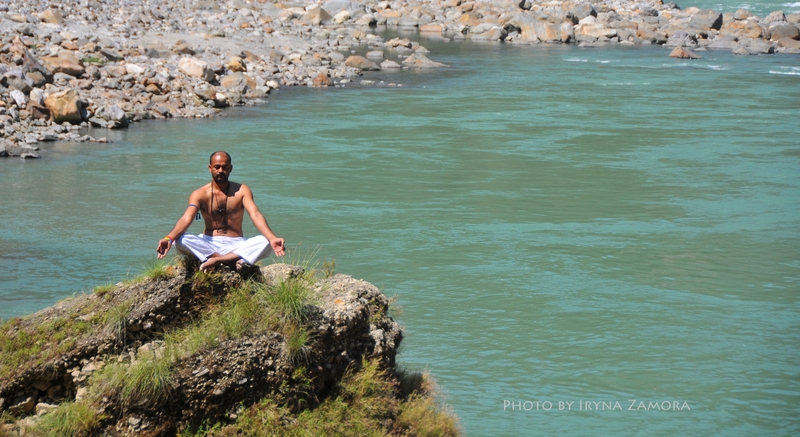 Ganga was generous to give me inspiration and authentic surroundings.